Mini Carbon Pro Edition is a new, even more sporting version of the MINI. The car was equipped with a lifting power of a package of John Cooper Works Tuning Kit Pro, black lacquer Midnight Black and 18-inch alloy wheels Cross Spoke 506 Jet Black. The new edition of the car is designed for people looking for strong sporting experience. John Cooper Works Tuning Kit increases engine power MINI Carbon Pro Edition to 208 hp. 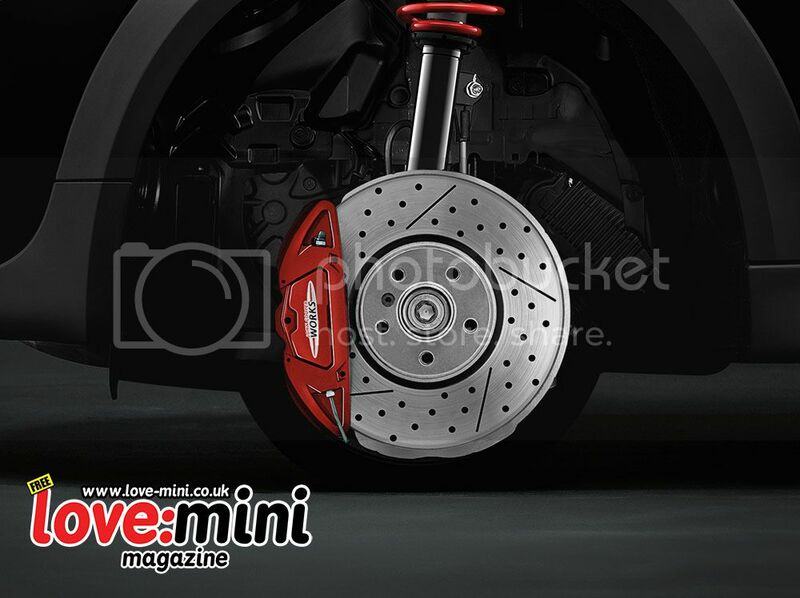 Maximum torque is 300 Nm and 20 Nm more than the standard MINI COOPER S Auto is also equipped with an automatic 6-speed gearbox and drilled brake discs Sport John Cooper Works Pro. 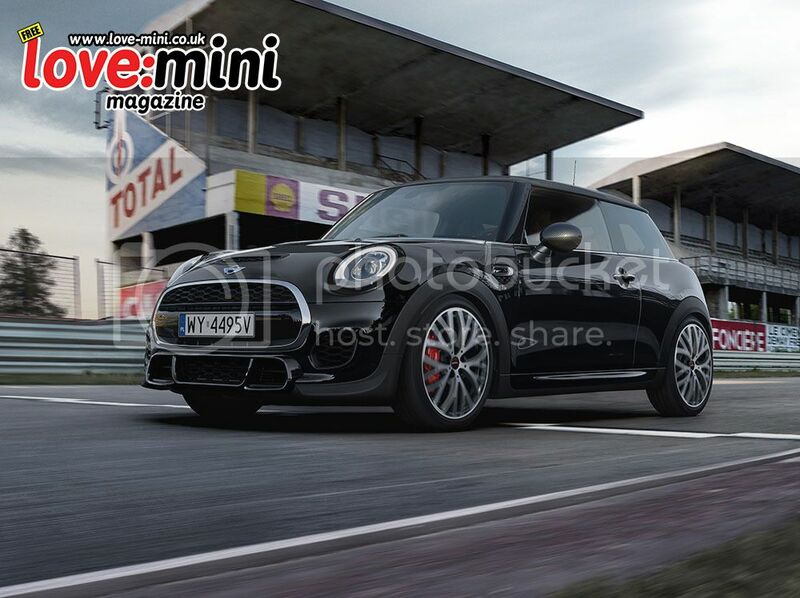 MINI Carbon Pro Edition is available in two versions: 3-door and 5-door. The car offers two modes sport exhaust system: SPORT and TRACK. The first one is designed for daily, yet dynamic driving. The second provides a sound straight from the racetrack. The sporty character of the MINI Carbon Pro Edition emphasizes the black paint Midnight Black. Exterior mirrors, air intake on the hood and tailpipes are made of carbon. 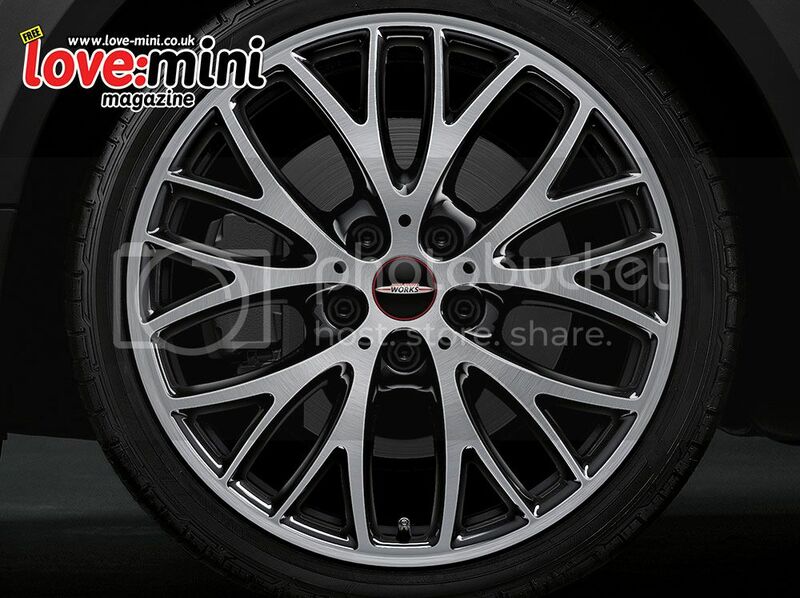 18-inch wheels Cross Spoke 506 Jet Black polished to a high gloss adds to the car clarity. A special exhaust system with flap mechanism ensures typical sports sound. MINI Carbon Pro Edition is available for purchase from October. Price 3-door starts from 169 900 zl, and 5-door from 173 600 zl. 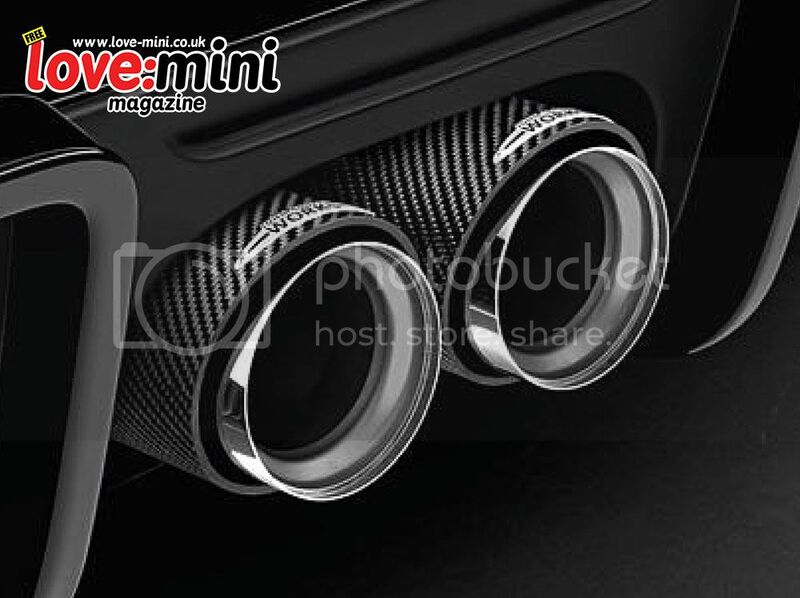 For more information on MINI Carbon Pro Edition is available at MINI.com.pl and MINI dealerships.